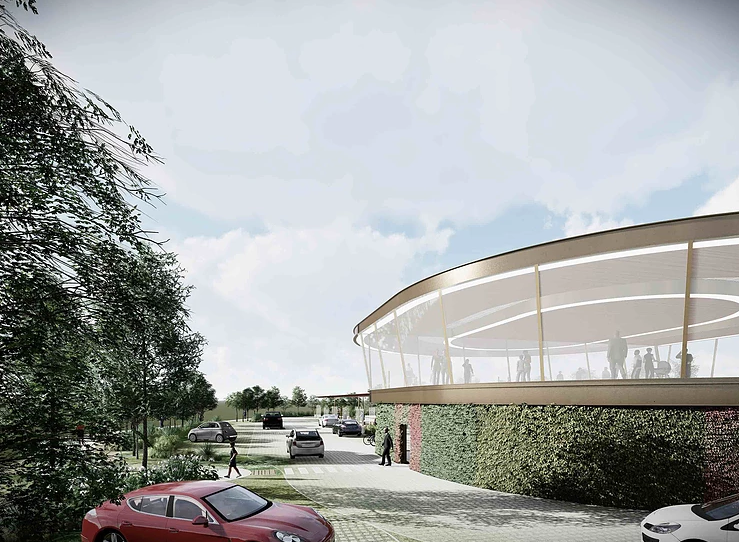 Your local service station could look a whole lot different in the future as British energy solutions company, Gridserve, along with partners, are set to invest £1bn in building a UK-wide network of more than 100 all electric service stations specifically catering for EV drivers. The ever growing electric vehicle market means forecourts now have to adopt accordingly to meet the needs of EV drivers who, by now, are probably fed up of, for the most part, inadequate services currently being provided. So what will one of these electric forecourts offer? For a start, each electric forecourt will have up to 24 ultra-fast charging bays with dedicated zones for both private and fleet vehicles, such as taxis, buses, delivery vehicles and heavy goods vehicles. A new queuing system will also minimise waiting times, and allow customers to be able to reserve charging slots in advance. Grideserve claims that most vehicles will take only 30 minutes to charge. While you wait for your vehicle to charge, you can take advantage of a range of facilities including a coffee shop, fresh food, convenience supermarket, and airport-style lounge with high-speed internet. Gridserve says an App will be developed for drivers to help plan journeys better, reserve charging slots, and pay for ancillary on-site services such as a car wash and loyalty scheme. Gridserve’s CEO and founder, Toddington Harper said: “We plan to make charging electric vehicles as easy as using petrol stations. The latest generation of electric vehicles are awesome, and ready for mainstream adoption, but drivers still worry about if or where they can charge, how long it will take, and what it will cost. 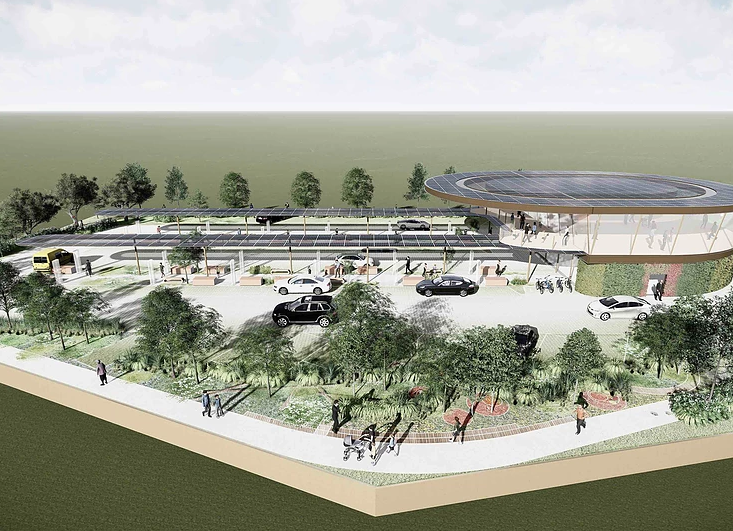 “We plan to eliminate any range or charging anxiety by building a UK-wide network of customer-focussed, brand new electric forecourts that will make it easier and cheaper to use an electric vehicle than a petrol or diesel alternative. “Within five years we plan to have more than 100 electric forecourts in use, with each supported by solar energy and battery storage. Gridserve is also developing several large solar farms in both York and Hull, supported by batteries, to supply energy via the grid for the remaining sites, to ensure that 100 per cent of the electricity is clean, and low cost. 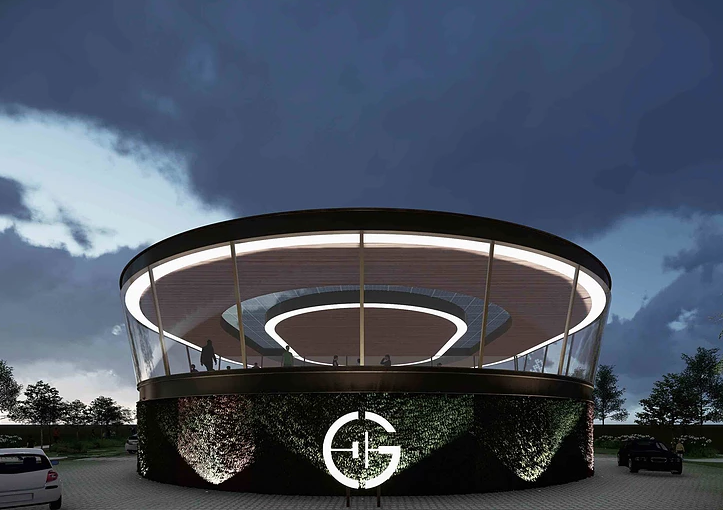 Although this is a UK-wide plan, Gridserve’s electric forecourts could serve as a blueprint for future service stations throughout Ireland and the rest of Europe.